Like thousands of others, this black-browed albatross has been caught on a longline hook while trying to get to the bait put out by fishermen behind the vessel. The Hookpod is a novel hook-shielding device that physically protects the barb of the hook while it sinks, releasing it beyond the diving range of most seabirds (~10 m depth). Trials in Brazil, South Africa and Australia, have shown that this innovative technology can reduce seabird bycatch by up to 95% without affecting the catch of target fish species. In Brazil - a global hotspot for seabird bycatch - the ATF team carried out trials in 2017 to monitor the effect of the Hookpod in the pelagic longline fleet. Similar to other studies, the results showed that the Hookpod could reduce seabird bycatch to rates of 0.01 birds/1000 hooks. By protecting the barb of the baited hook while close to the surface, the Hookpod can help keep scavenging seabirds safe. However, we believe this bycatch rate can be reduced even further if the Hookpod is released at a greater depth, especially in areas with high densities of medium-sized diving petrels capable of retrieving baits from depths beyond 10 meters. There is evidence of deep-setting longline fisheries having lower turtle bycatch rates too. Thus, Hookpods with a greater opening depths may benefit turtles as well as deeper-diving seabirds. And we are already on it! This year, we will start the trials of a new Hookpod design that releases hooks at 20 m depth. The new devices are currently being produced and we aim to start trials in the Brazilian pelagic in November this year and continue until November 2019! Thanks to the support from so many of you, this will be the largest Hookpod trial ever conducted in which four vessels fitted with Hookpods will be compared to vessels from same fleet, using standard gear to fish in the same area and season. This will involve a huge coordinated effort of dedicated ATF instructors and Projeto Albatroz observers, our strategic partner in Brazil, gathering data onboard vessels with Hookpods as well as standard vessels, simultaneously. This important work is only possible due to the voluntarily cooperation of fisherman. Our team in Brazil have a good relationship with the fleet and have already found five skippers that are keen to take part in this unprecedented and needed research. 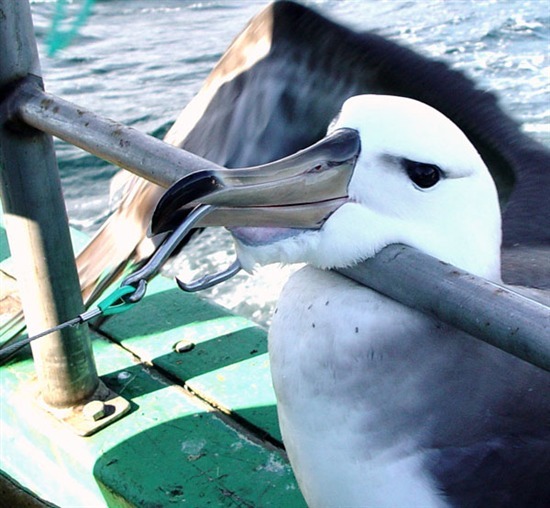 The Agreement for the Conservation of Albatrosses and Petrels (ACAP) Advisory Committee added the Hookpod to their list of best practice measures for mitigating seabird bycatch and the coming trials have received support through ACAP's Small Grant scheme. We look forward to get on board! 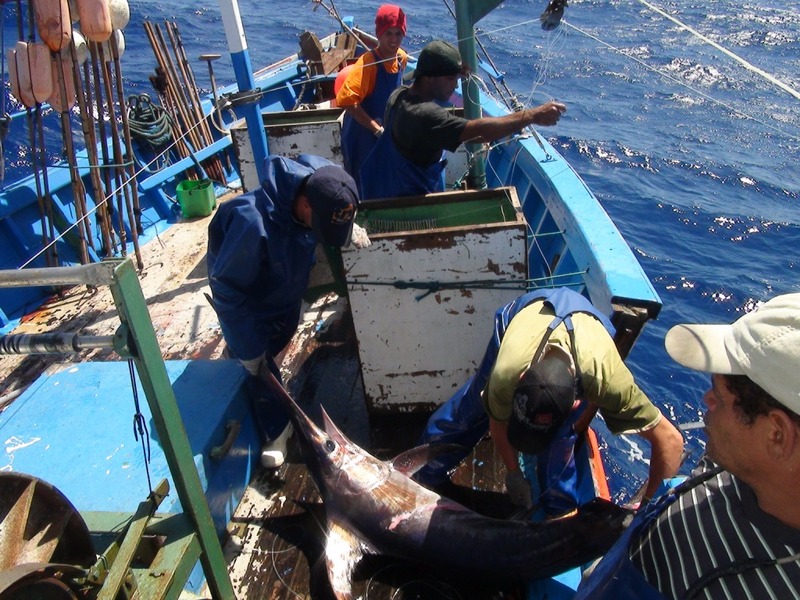 Yet another good bycatch reduction measure.